It was a great day. Such lovely well mannered children a real joy, and super atmosphere all round. The sun does help. Please would all winning team representatives email me your email addresses so I can send the contact details to Stoneleigh/the office so you receive champs details. Not sure if the Minis have a championship. All results already sent in. 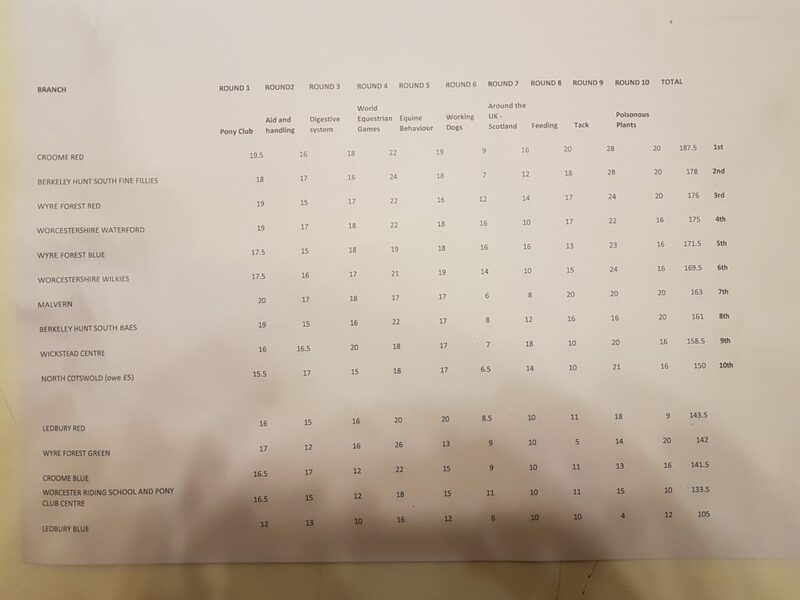 Please find the final results from the 2018-19 Area 9 Postal Shoot attached. I plan to put the rosettes for the first 6 individuals in each class and first 10 teams in the post this week. For all classes except Adults, I have split classes into Boys and Girls. Any tied scores have been resolved by counting the number of bulls. Even then, we still managed one tied score! Thank you James Hulme and Will Connors for making me dig out an extra rosette ! Sam Allen – Berkeley – TWICE! I hope you all enjoyed it and will wish to compete again next winter. 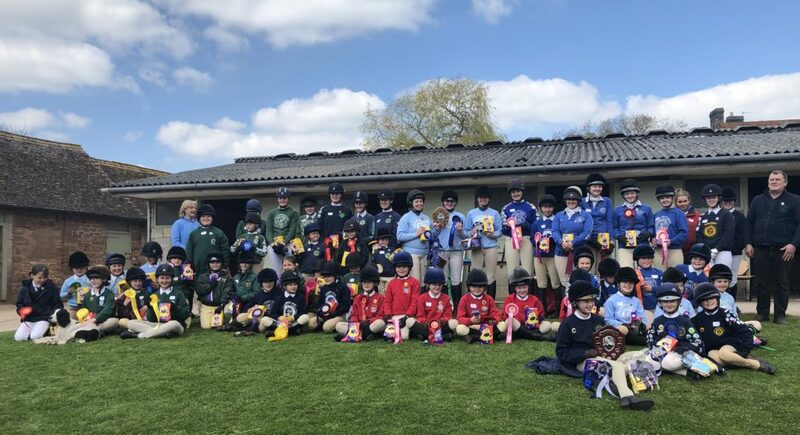 Congratulations to the 19 competitors from 11 Branches and Centres in Area 9 who competed at the Pony Club Triathlon Championships at Milton Keynes on Sunday 31 March. Although we had 25 qualifiers for the event, sickness and or work prevented the remaining 6 from travelling. 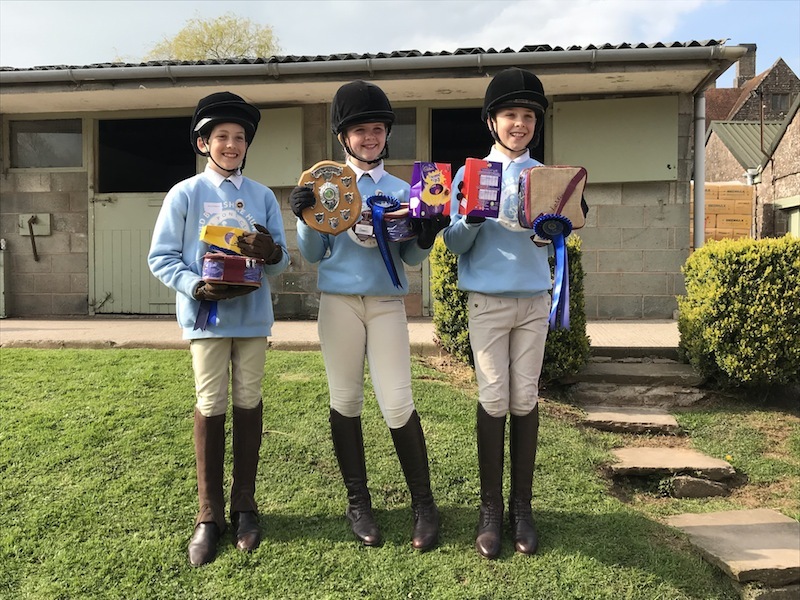 With 249 qualifiers from across the UK at the finals, the standard of performance was extremely high, with the winners in each class scoring over 3,000 points. Congratulations, again, to all our competitors, many of whom achieved personal bests during the competition. in order to race there. entrance to the North Gate to enforce the above. 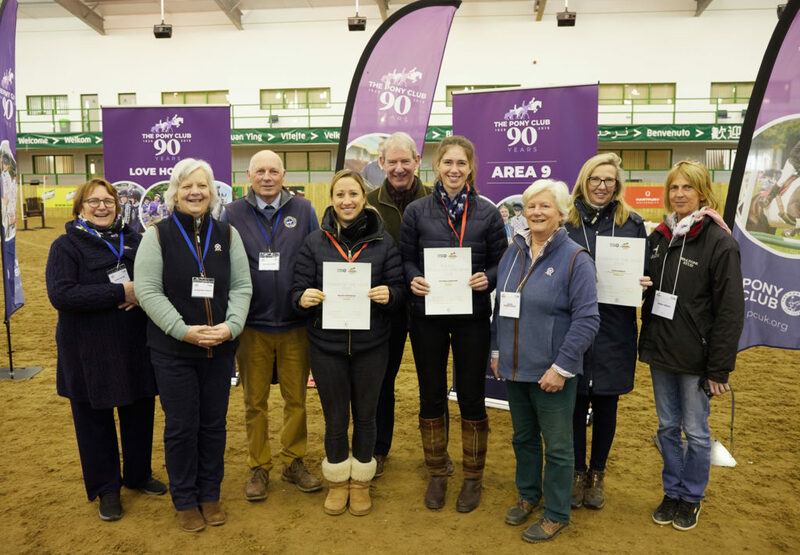 The Young Equestrian Leaders award is working with the organisers of Blenheim Horse Trials to promote and encourage more young people to participate in volunteering. As part of our joint work on this Blenheim Horse Trials will be promoting YELA to its volunteers and we have the opportunity to encourage Pony Club members to find out what it is like to volunteer at an international event. Huge congratulations to the winner of Coach of the Year Award Helena Sherwood from the Minchinhampton Pony Club. We are thrilled to have her as a Coach in Area 9!! Congratulations to the winning team Croome PC Red Team! The Area 9 is a Branch or Area of The Pony Club.